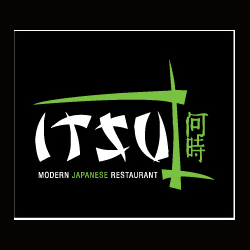 Itsu is a modern Japanese restaurant welcomes everyone to a unique and cost-effective dining experience with the special Japanese Menu and Service. 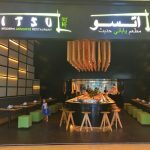 Itsu opened in early 2004, and since then it is serving Japanese food aiming to be one of the Dubai Marina Walk modern restaurant. 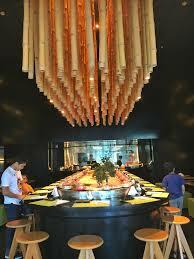 It is providing a great dining experience for families, couples, and friend’s gathering. 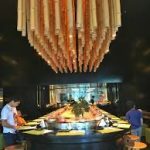 Guests can explore and experience true hospitality and savour the flavours of exquisite dishes prepared by highly trained reputed Chefs. 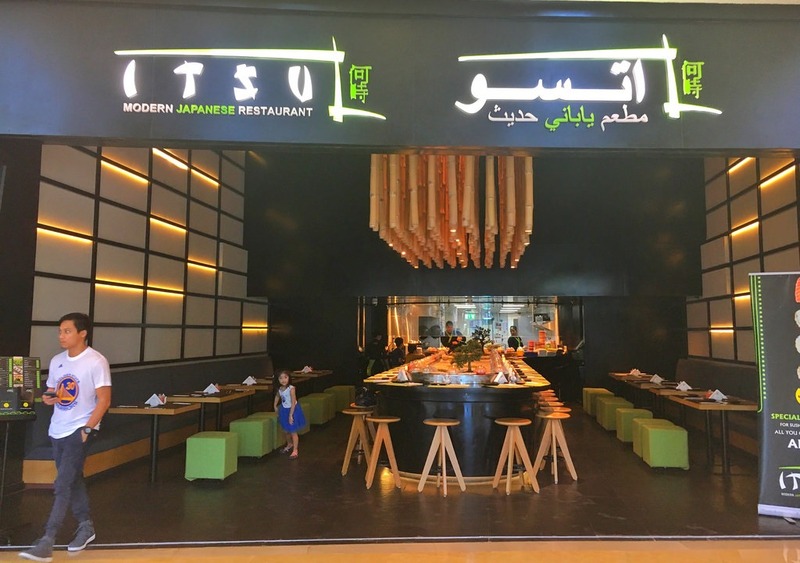 The restaurant has a diverse portfolio encompassing, dining in, delivery, take away and catering. 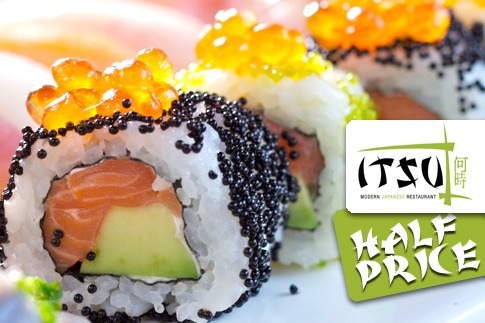 It’s a business haunt by day and intimate dinner at night. 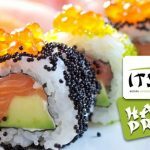 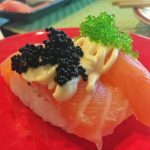 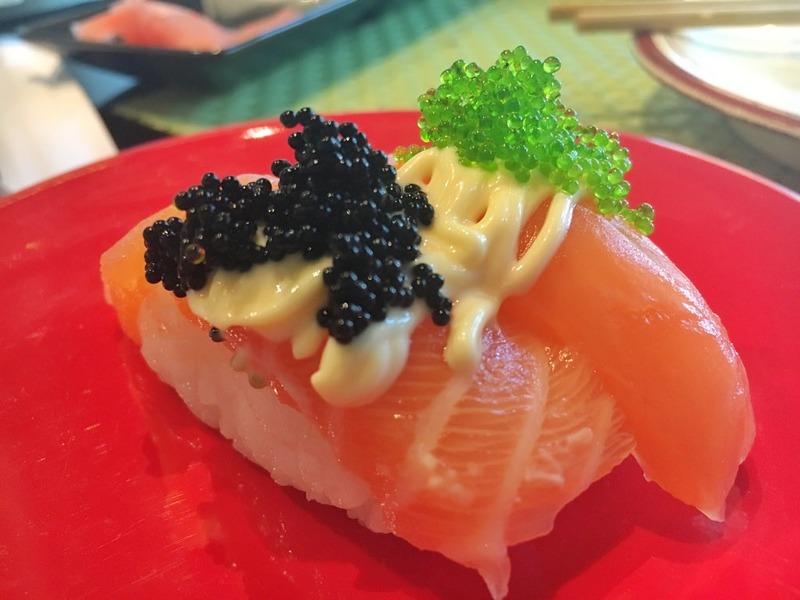 Itsu does tick all the boxes, by its unique and creative menu collection for your delight.